FindMyPast is a leader in online genealogy with over 18 million registered members worldwide and records dating back to 1200. FindmyPast has an extensive newspaper collection and they continue to add to it. Here is a quick look at what you can find in their collection of newspapers. You can search the Findmypast newspaper collections by selecting one of the following options: British newspapers, Irish newspapers, US & World newspapers, or PERiodical Source Index. The PERiodical Source Index (PERSI) enables you to easily locate key information about people and places. It contains over 2.5 million entries from thousands of historical, genealogical and ethnic publications, making it an invaluable comprehensive family history resource. The collection of British newspapers includes British newspapers from 1710 to 1953. The newspapers are gathered from one of the largest and regional publications across England, Wales, and Scotland. 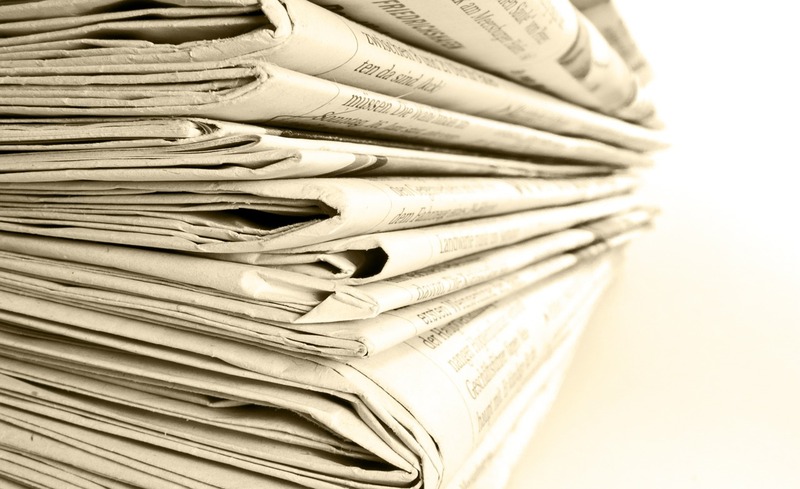 The collection of Irish newspapers provides access to million of articles from newspapers published around Ireland. Titles include a variety of local papers from all four provinces of Ireland, as well as national press. 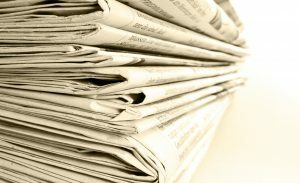 The collection of US & World newspapers provides access to nearly 120 million pages from newspapers published in all 50 states, Washington, D.C., Panama, and the Virgin Islands.